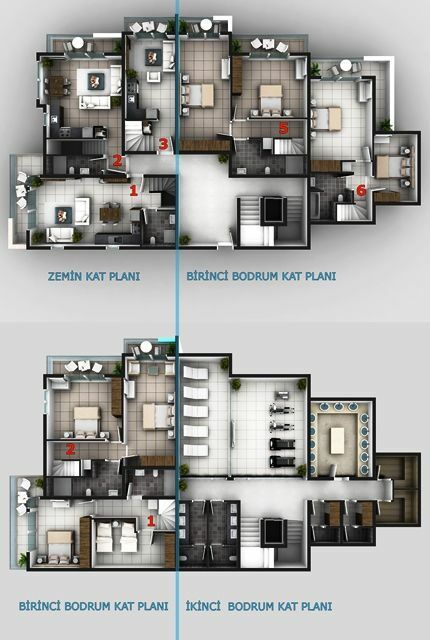 Marina Fethiye off plan modern design Properties 1,2,3 bedroom options. 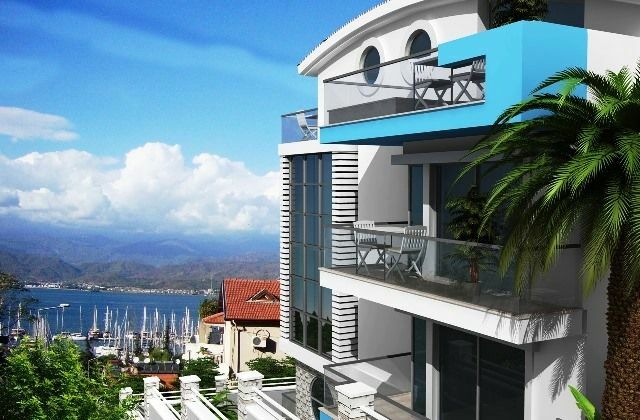 Turkey Property for sale central Fethiye . 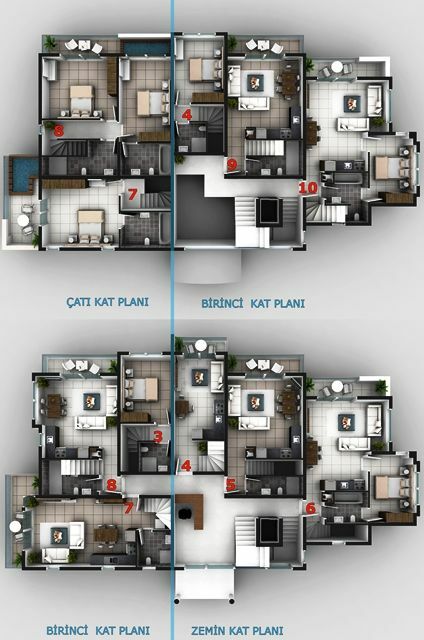 These brand new apartments are now avalible for sale in the prestigous location of Fethiye in Karagozler with stunning views over the Marina some apartments have sea views. Fine investment apartments in a prime location walkable distance to Marina and town centre the Properties provide ideal Holiday home with excellent Rental potential . 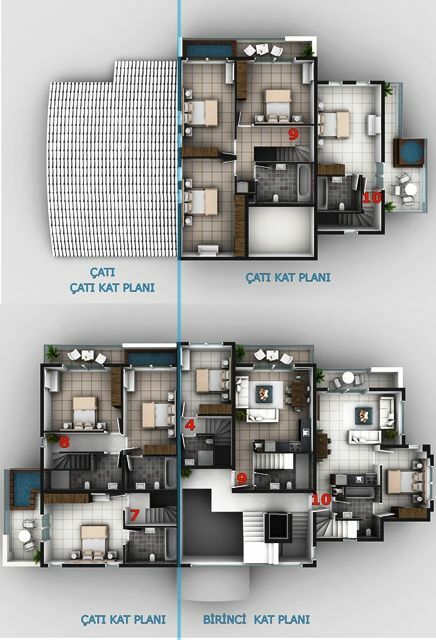 A choice of 1,2 or 3 bedrooms only 10 luxury apartments are being constructed and will be ready to move in May 2016 . Onsite facilities will include Indoor and Outdoor swimming pool , Sauna, Gym and steam room .